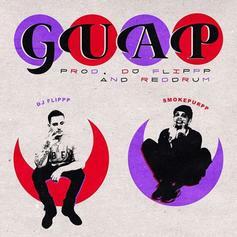 Smokepurpp & DJ Flippp Collide On "Guap"
Smokepurpp and DJ Flippp hold it down on "Guap." 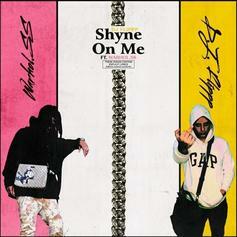 Warhol.SS Joins DJ Flippp On "Shyne On Me"
DJ Flippp & Warhol.SS join forces on "Shyne On Me." 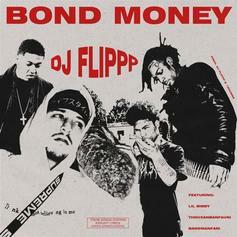 DJ Flippp Recruits Lil Bibby, Thouxanbanfaun, & Bandmanfari On "Bond Money"
Listen to DJ Flippp's new "Bond Money" featuring Lil Bibby, Thouxanbanfauni, and Bandmanfari. 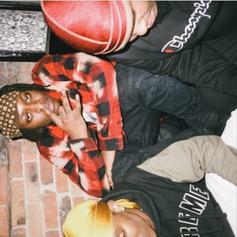 Uno The Activist hops on DJ Flippp production for "Chains, Rings, Gucci & Celine (Young N*gga Dream)." 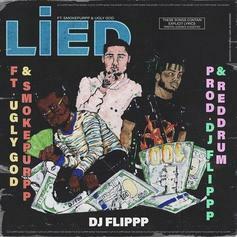 DJ Flippp Calls On Ugly God & Smokepurpp For New Single "Lied"
Ugly God & Smokepurpp assist DJ Flippp on his new trap banger "Lied."